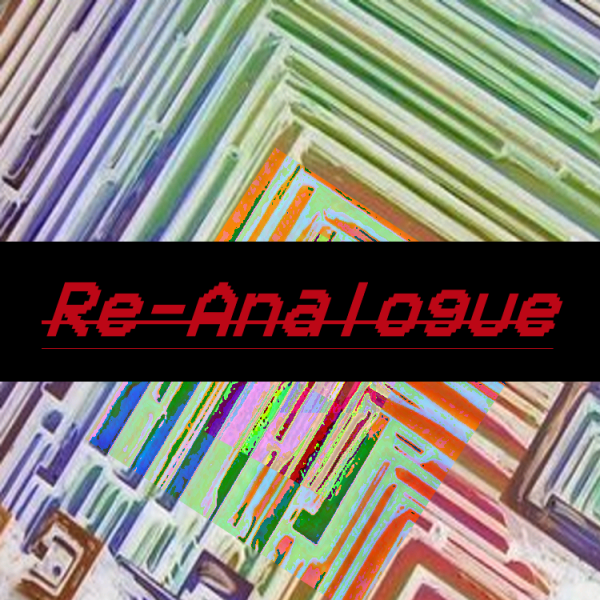 Aberdeen-based arts collective Re-Analogue wish to lunge into sonic realms of avant-pop, baroque electronics, psych-acoustic, weirdo jams, hipster-disco and sleepy -gaze/-waves. There’ll be the spoken word and literature(s) on the way, plus interviews with a variety of creatives. Will you join? Will you hold our hand and descend(-as-ascension)? Will you prolong a weak silence, or say Yes?